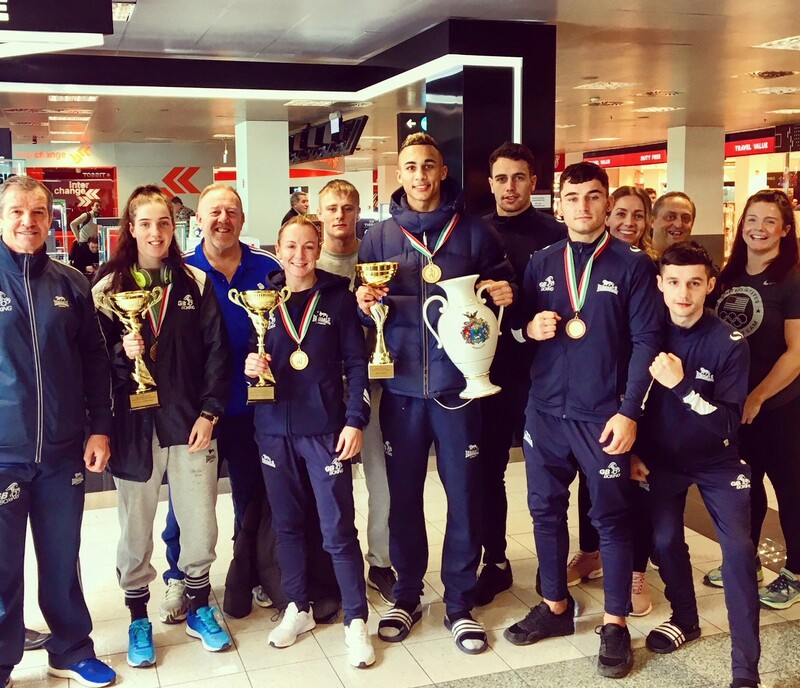 GB Boxing celebrate after the team return home from the Bocskai tournament with four medals (three gold and one bronze). Alongside winning their bouts the team also won Best Women’s Team of the tournament for the performances from Lisa Whiteside and Crystal Barker. 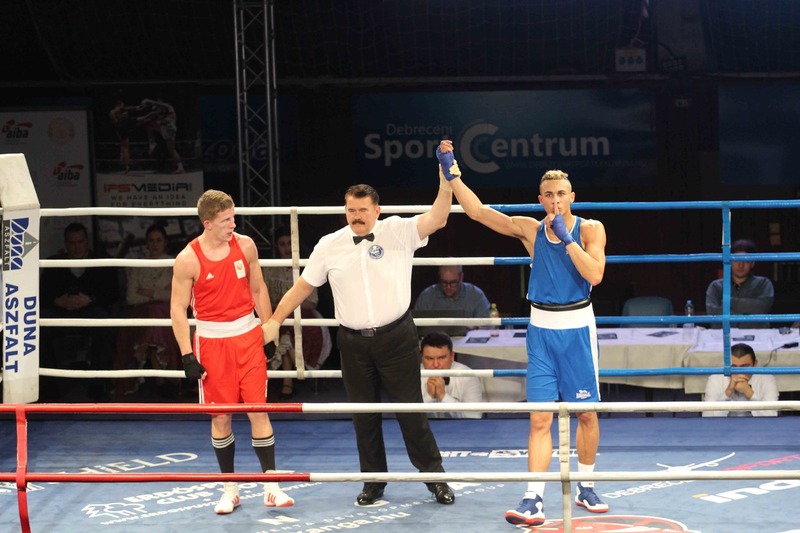 Ben Whittaker also won best boxer of the tournament. 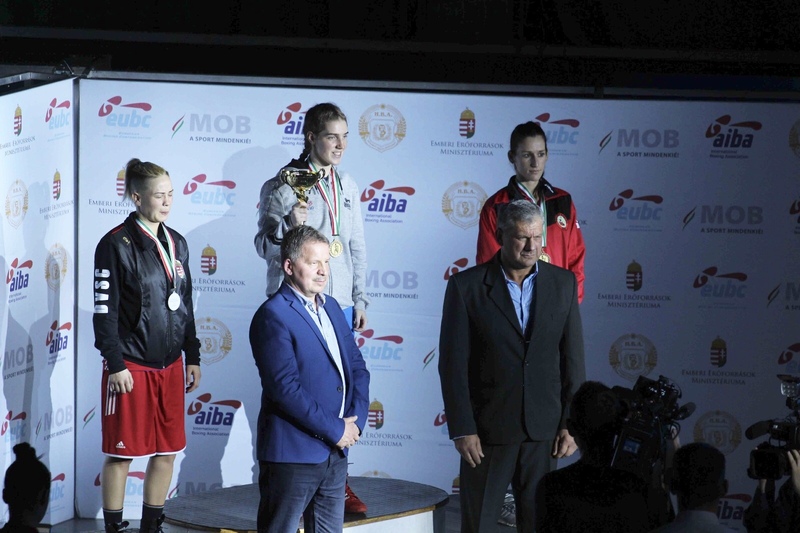 The tournament saw 118 men and 18 women boxers from 22 countries go head to head, each looking to impress at the prestigious tournament. Counties competing included Hungary, Russia, Kazakhstan, Ukraine, Italy, Belarus, Romania, Poland and Mongolia. 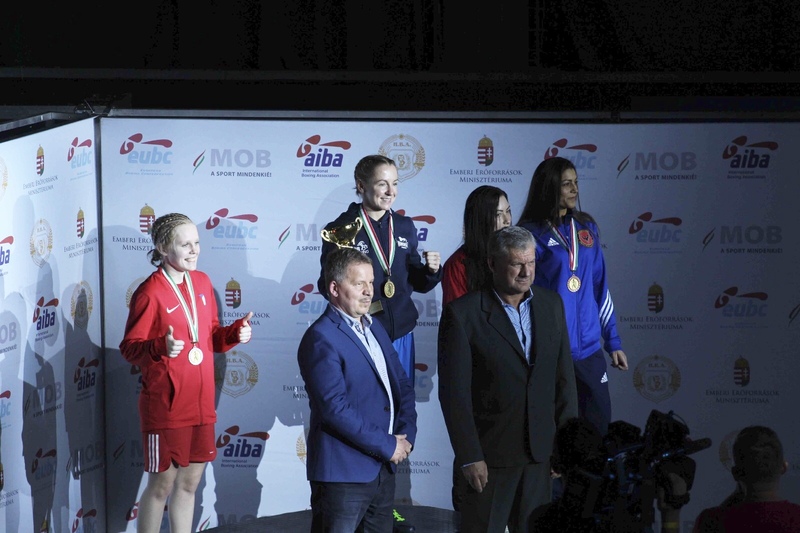 Results and updates on the GB Boxing team from the Bocskai and future tournaments will be posted at www.gbboxing.org.uk and on the GB Boxing twitter feed @gbboxing.